It is excellent, I will probably be getting more. I'm a housekeeper at a motel, and I use it in my showers. The product is easy to use and puts life back into tired counter tops. A great buy and a good deal! I like this product, it works very good. It makes everything old, look like new again. I am pleased with it! Works great. Easy to use. Great buy. Could not find this color at my local store. I used it on the grout in my pool. This product is awesome. I just can't say enought about. In one application, it covered my stained, use to be white, grout in my kitchen. 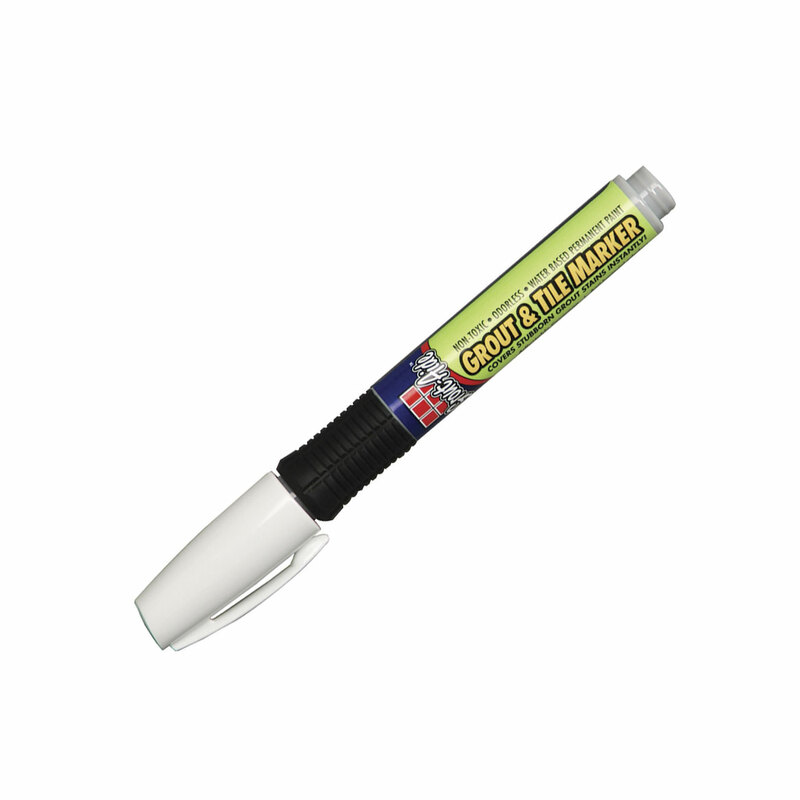 If it happens to get stain, I get the marker out and touch it up. Used this in my bathroom. Looks great, and color matched well. Easy to use. supply a replacement tip. Otherwise love this product. I was leary by reading other reviews but took a chance anyway. I've used paint sticks like this in my profession. You have to skake them well and pump the tip to get the paint flowing. This product works great, all you need is a little patientce. you can't do long lines without stopping recaping and shaking again. Also the pumping thing. It is very tedious work but worth it in the end. Hope this was helpful. I was doubtful that this product would really work, but it does and where it did the best job was around the toilet. Also in the kitchen where tile grout was discolored from coffee maker spills, the drawback is that grout is a ruff medium and the applicator wears down quickly and shreds. So while you may have fluid remaining, the applicator becomes useless. Product worked great.Must take care in applying pressure to the tip.To much pressure and there will be problems.[...] I would definately recommend this product. I didn't really expect this to work so was very surprised at the results. Not a durable as it should be. Tip drys out if you don't use it all up at one time. 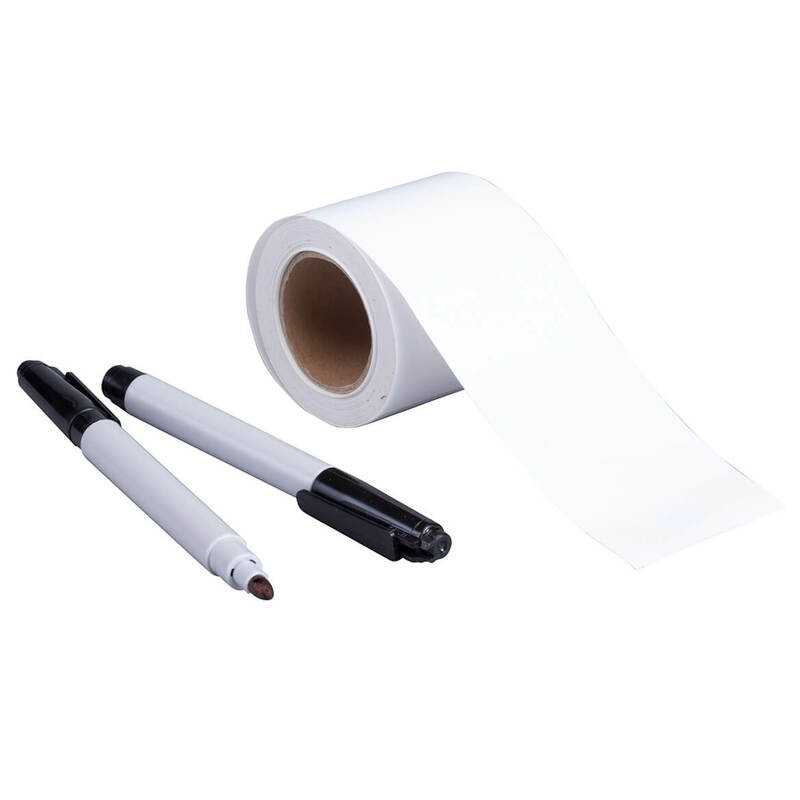 The white was perfect and long lasting. There was nothing good about this product. The paint dried out and could not use. 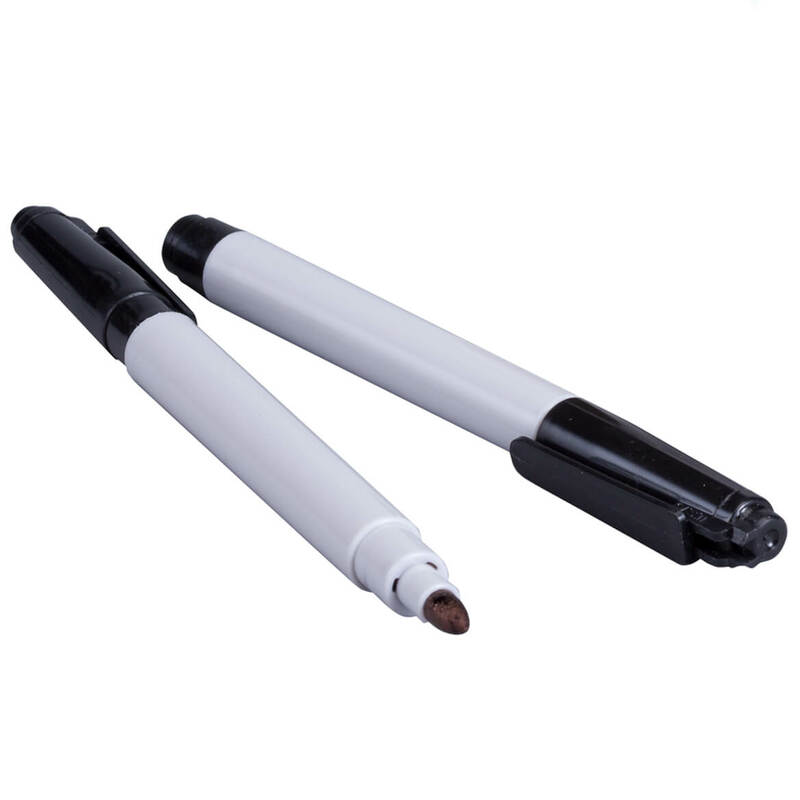 I purchased 2 of these pens and neither one of them worked well at all. Will never purchase them again! You have to shake this product for 2 minutes every time you want to use it. It worked a little bit at first and poorly at that. Nothing comes out now. Of course I threw out all the packaging so I can't send it back. This product is no good. Don't buy!! I am sorry I ever order this product. I really want my money back. It dosen't work at all. They should take it off the market!! All this product did was put a pale coat of white ink over my grout. Did not dispense from the container in a flow thick enough to cover. Would hardly dispense at. Seems easy to use. 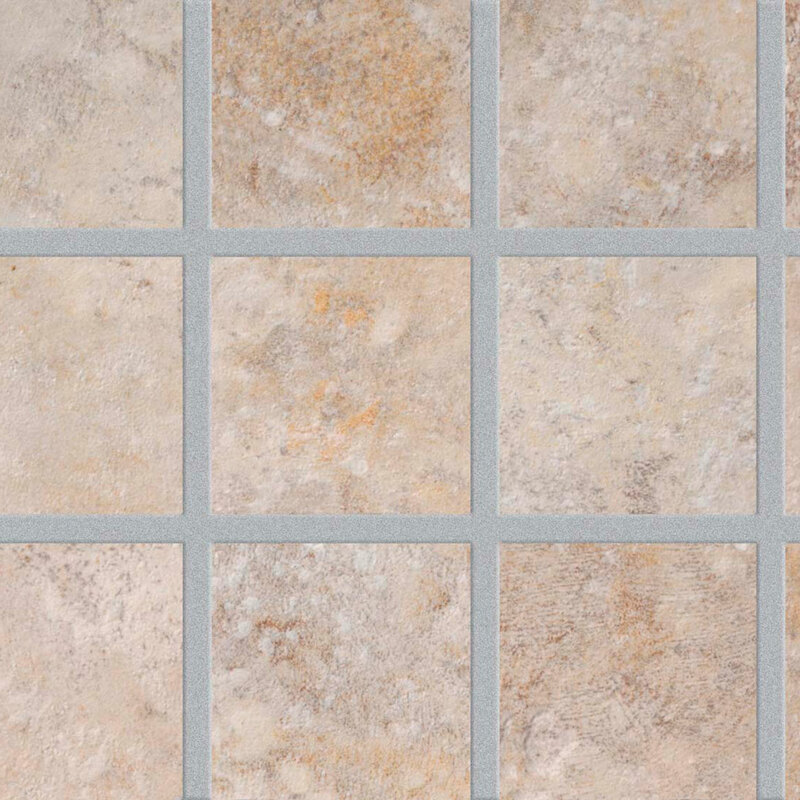 Not messy like most grout applications. Grout on bathroom tile floor is black & needs to be whitened. I keep a very clean home. Men have missed the toilet. After using bleach, cleansers, liquid spray products I still have slight stains around the toilet. I have considered replacing the grout, but thought this product may cover. 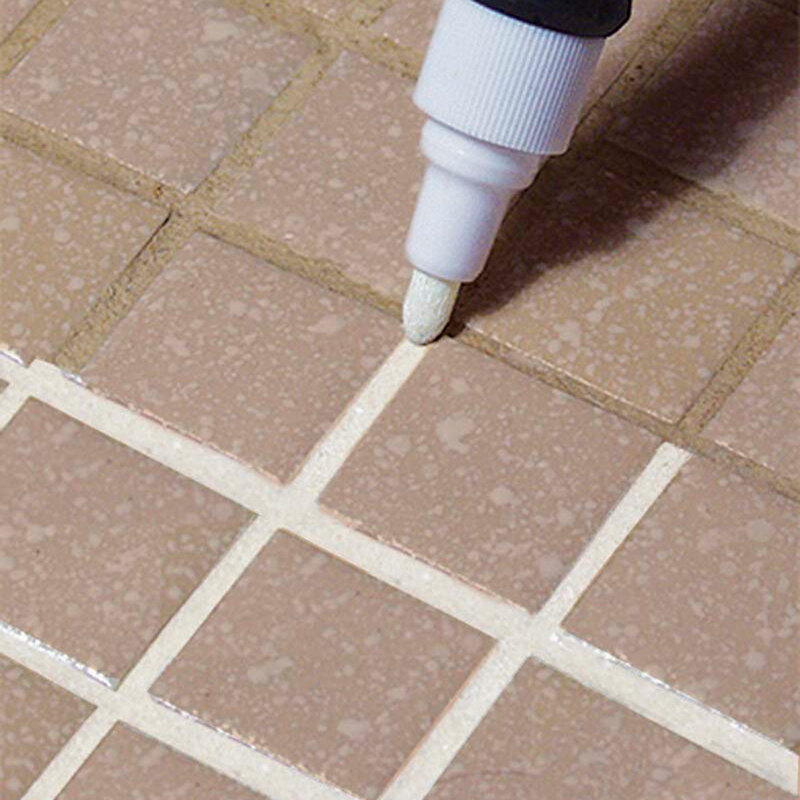 I am in process of cleaning the grout in the bathroom and after it is clean I plan to freshen the look by applying the grout pen. Couldn't get my grout evenly clean. Hope this works to restore fresh look. I need to cover up the stained grout that won't come clean. I need to "refresh" the grout in my bathroom---so I'm going to try this product. 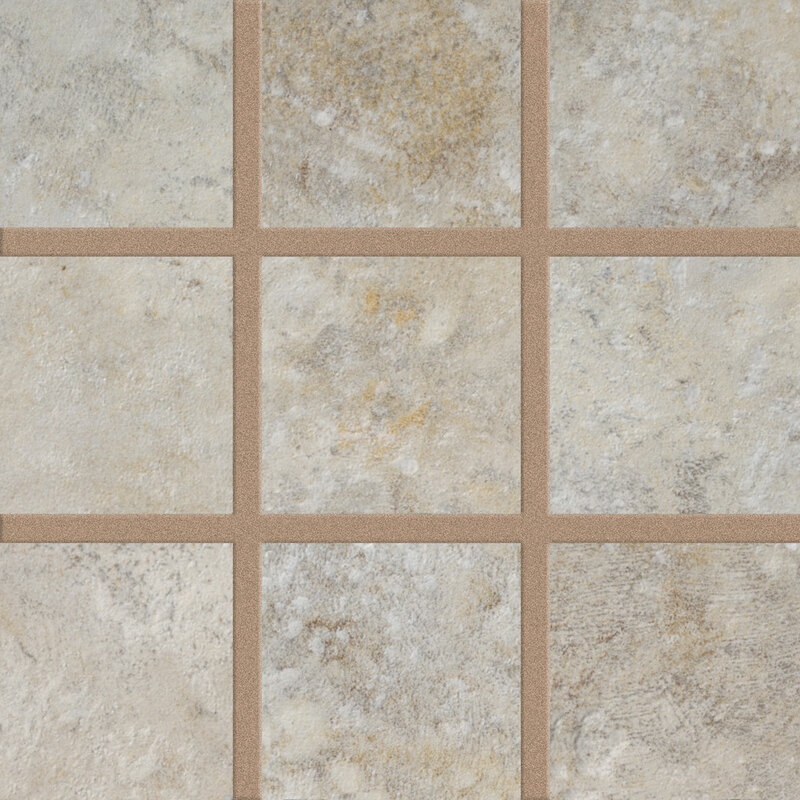 Cover dings in ceramic tile. Ordered something like this years ago and I was very impressed. I bought this so I can regrout my bathroom floor. Seems like an easy way to brighten my shower.. I ordered this before and it works great! I've used it before. REALLY like it! To cover my uncleanable bathroom grout. Like this color buff, better than the white that we have now. White grout shows everything and it might help to have a more muted color. My bathroom floors could use a makeover! Need see if this works on bathroom tile. I want to see what the grey and buff colors look like? BEST ANSWER: The buff color has rose tones in it. The other color I purchased was white. I did not purchase the grey color. IS THIS A CLEANER OR PAINT? DOES THIS WASH OFF AFTER WASHING THE FLOOR? BEST ANSWER: It paints over the dirty grout, but stays on pretty well. I cleaned the old grout before applying this product. 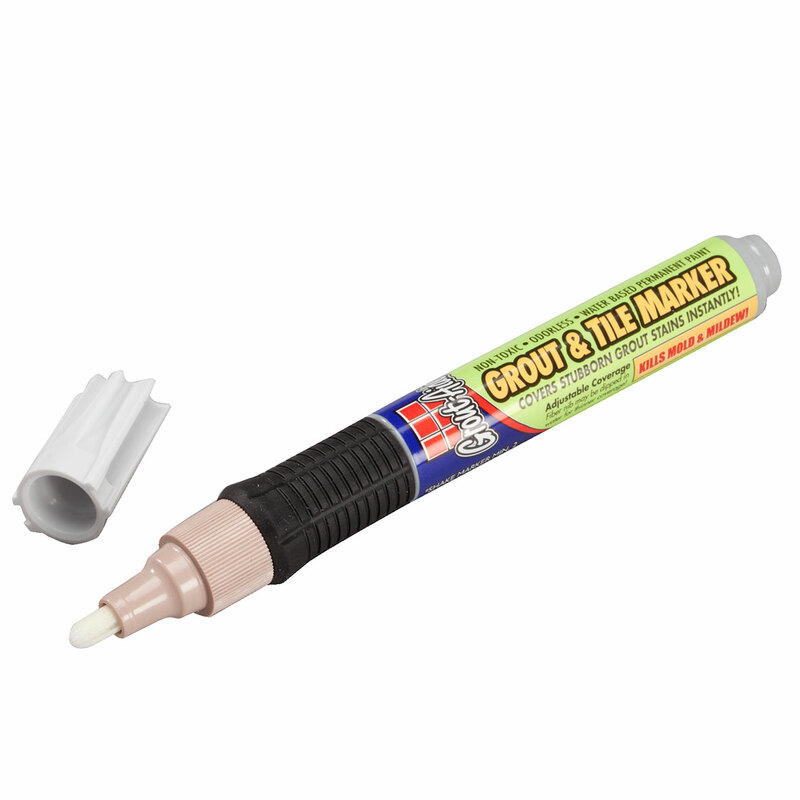 Grout was not sealed well and is balck instead of almond. Will this work? How dark is the gray color? You should display a color chart. BEST ANSWER: Thank you for your question. If you will click on the picture on the right, below the large picture you will see the other colors available. We hope this information will be of help to you. 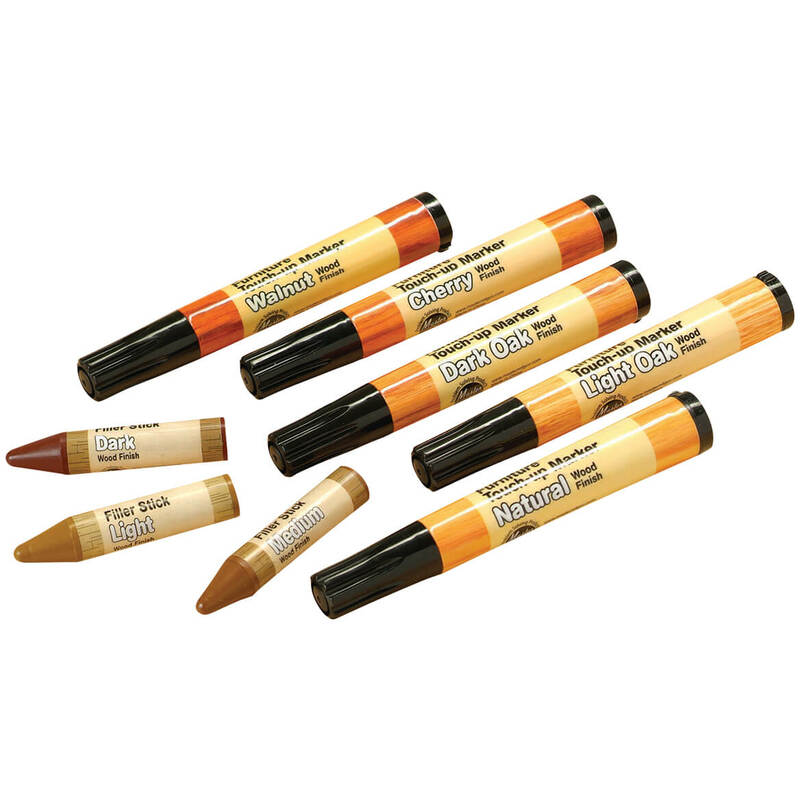 Do you a light buff color? BEST ANSWER: Thank you for your question. The three colors we carry are buff, gray and white. We hope this information will be of help to you. 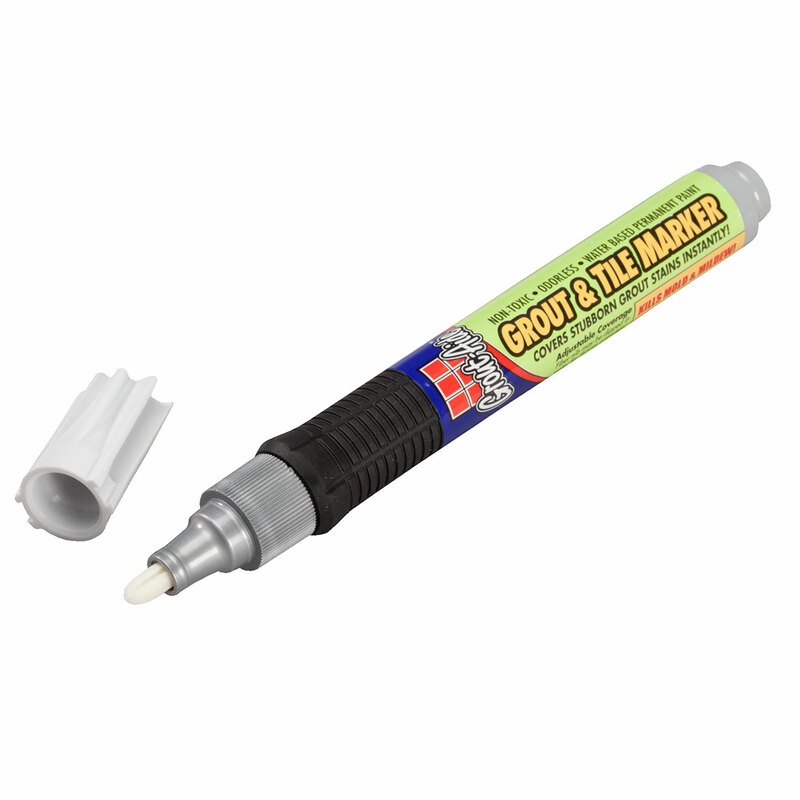 Does this product fill in themissig grout?